I’m at that point in summer where I’m itching for mountains every single moment of the day. 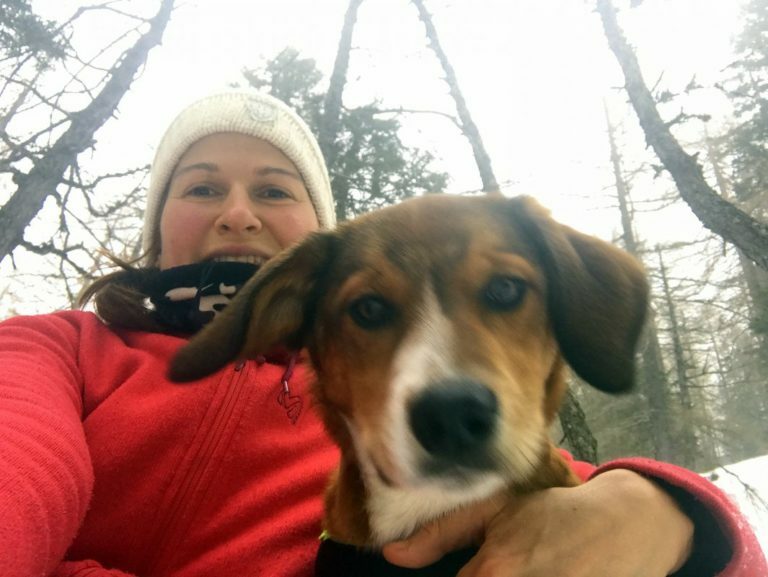 Sure, there’s the ever so convenient Šmarna Gora, which I’m happy to live within its walking distance, but sometimes I need more. 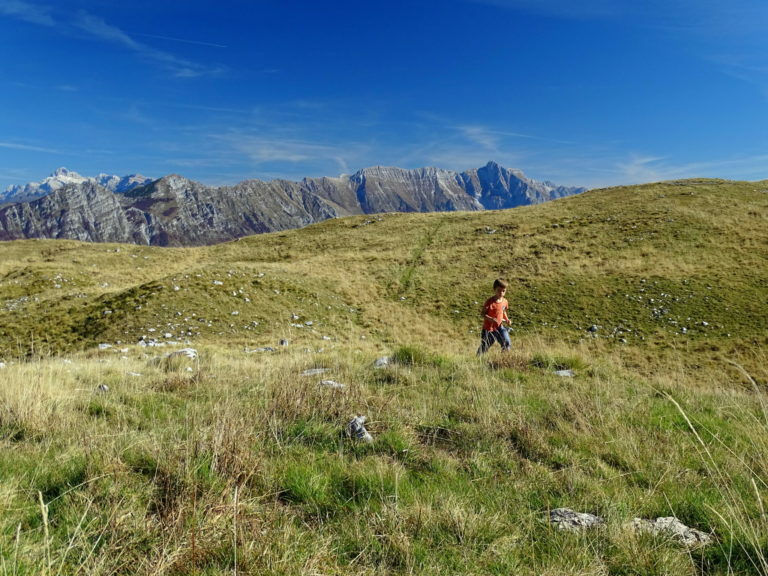 That said, the past month passed venturing out to the Slovenian Alps as many as six times: Tosc, Triglav Lakes (blog), Bogatin and Triglav Lakes (blog), Mala Ojstrica and Lučki Dedec, Stol, and Goli Vrh. 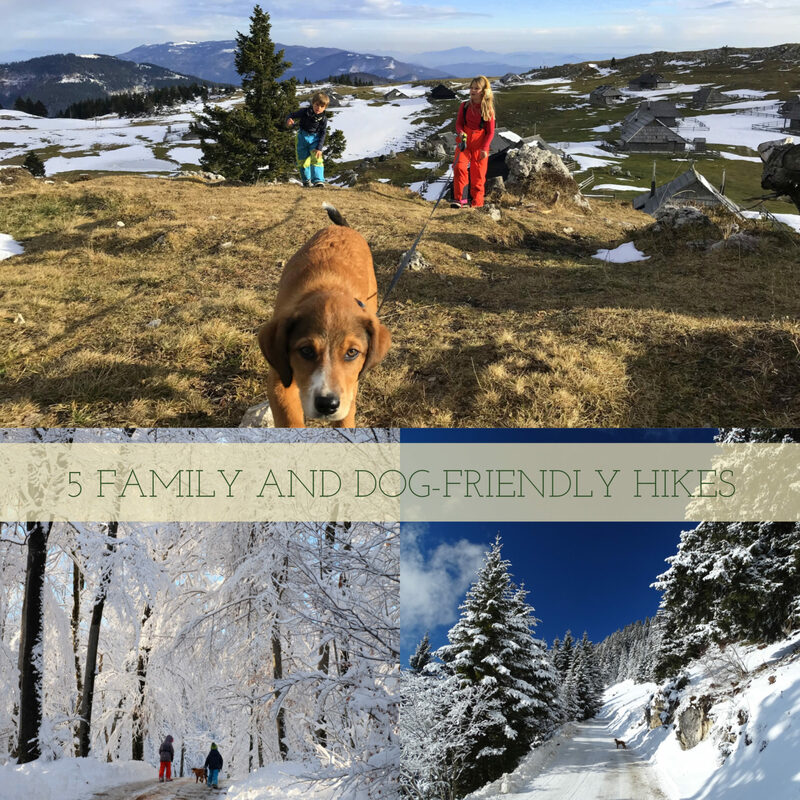 While each hike was special, I’m giving you two of my most memorable adventures in the Kamnik-Savinja Alps of the past month which should be on the bucket list for adventurers like yourself as well (with families and dogs included). The views from Goli Vrh are just amazing! 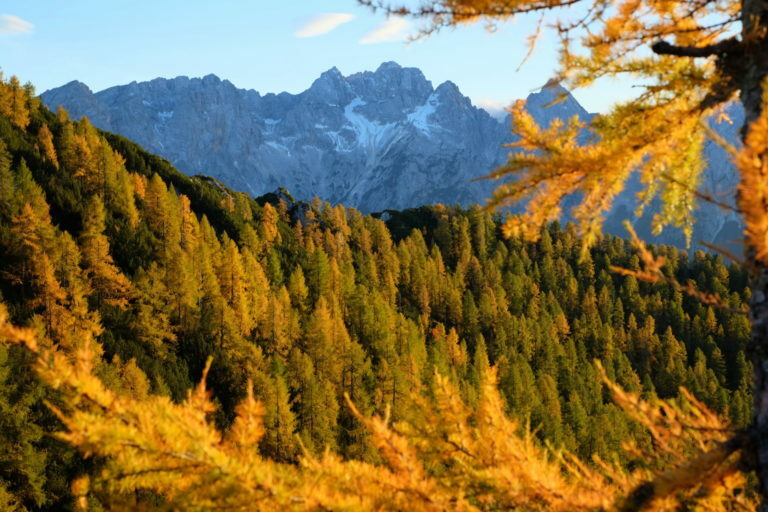 Larches along the trail sparkle golden in the setting sun, the curvy land turns quiet, and views capture a playground of jagged peaks and endless golden forests underneath. 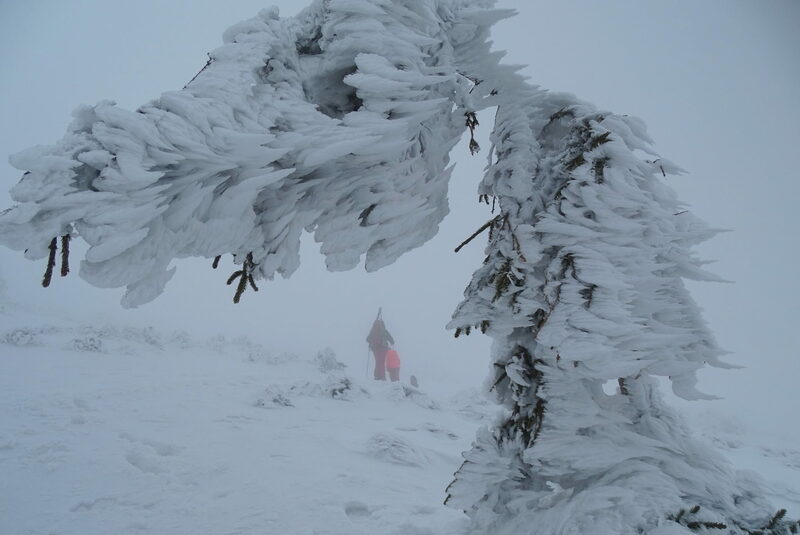 That’s Kranjska Gora right now. 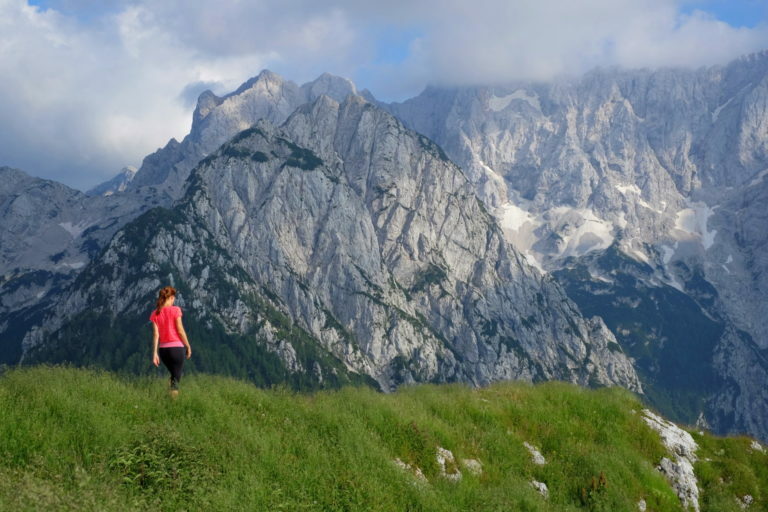 If you’re into the great outdoors and would like to enjoy spectacular colors nature has painted so generously this year, then you should definitely take these two hiking trails around Kranjska Gora. 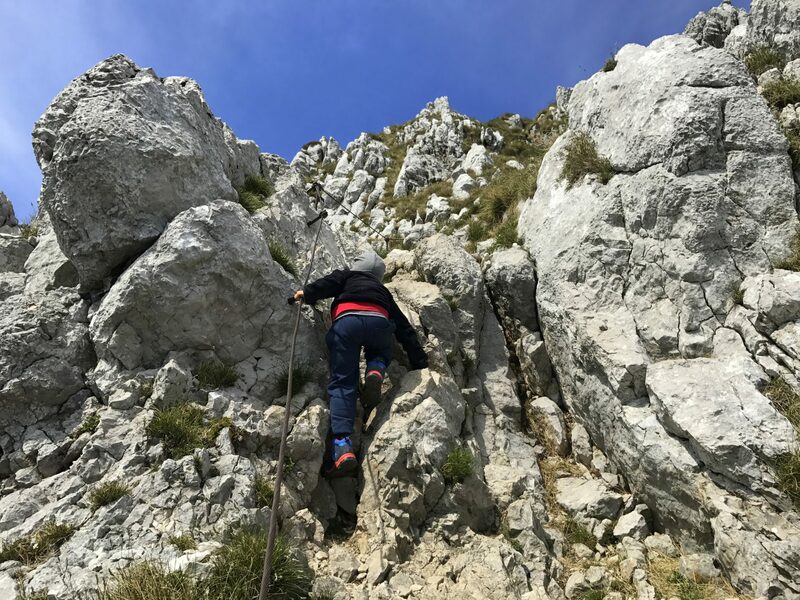 Golica is often called the “mountain of daffodils”, and for a good reason; in mid-May, the long slopes are carpeted with wild narcissi in full bloom, making the scenery look pretty otherworldly. 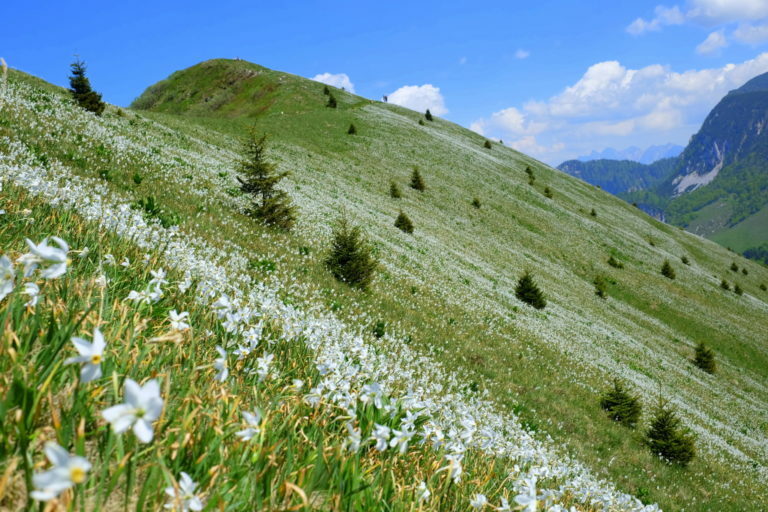 If the first at the foothills of Golica start budding somewhere in late April or early May, the whole slopes of the Western Karawanks bloom a few weeks later. 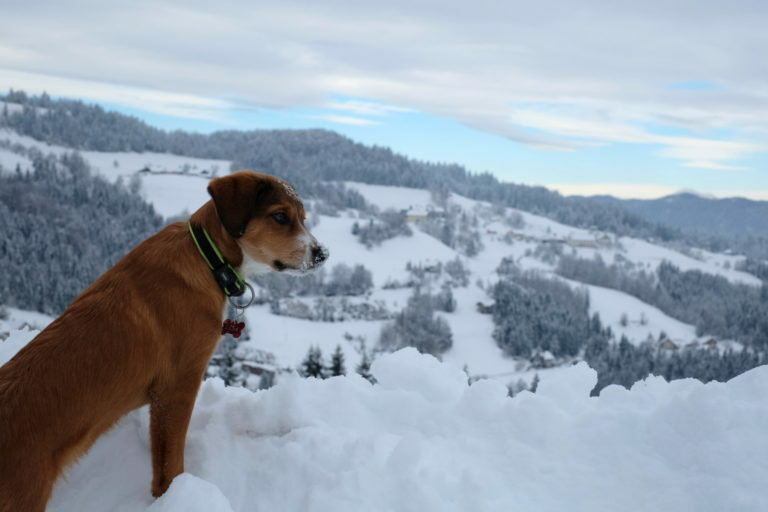 For many, a trip to the slopes covered with daffodils is a once-a-year experience, yet the stunning vistas attract not only the locals but tourists as well. 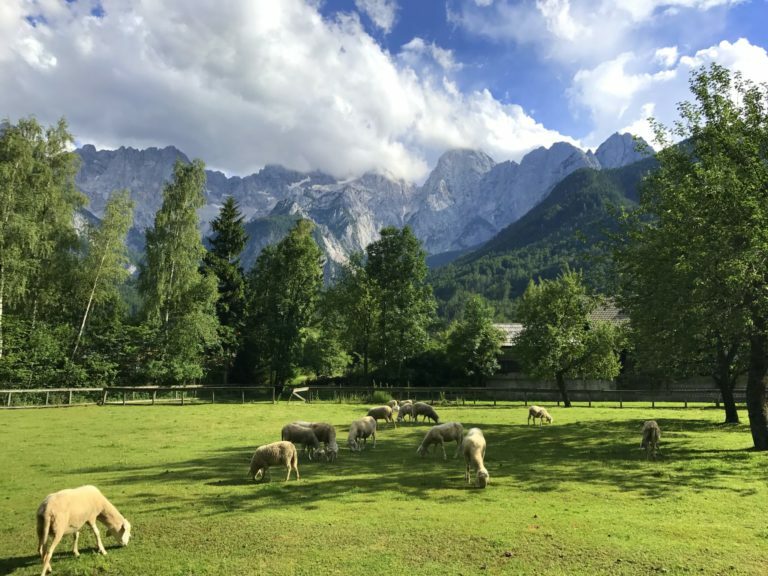 All photos by Exploring Slovenia. 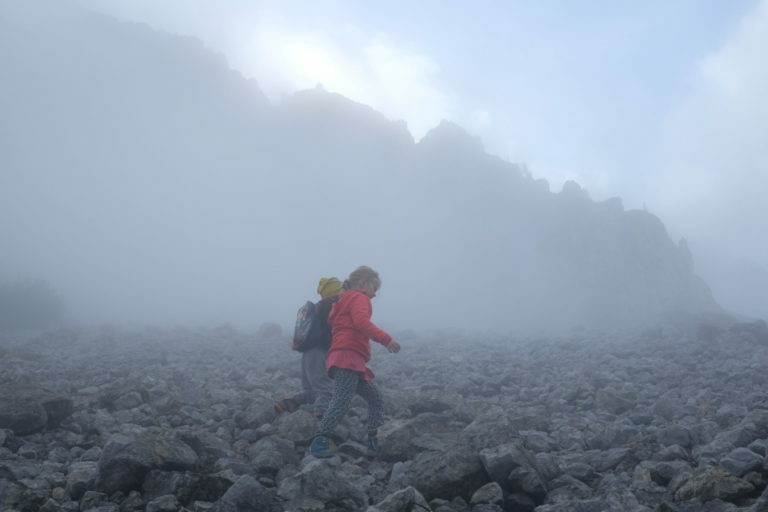 It’s the connection we have with nature and mountains, wandering steps into the unknown, budding flowers at the foothills, drifting clouds over towering peaks, huge expanses to rest your gaze upon. It’s a way of life.